Want all the specs for half the price? You've come to the right place. OnePlus is back, and after the success of its debut offering - the OnePlus One - it's now time for that tricky second album. Can it make it two from two in the 'flagship killer' stakes? Building on its predecessor the OnePlus 2 comes with more power in the form of a Snapdragon 810 processor and a fancy new fingerprint scanner hidden beneath a physical home key. OnePlus has turned things up in the design area too, with the handset sporting a premium metal frame and the choice of rear finishes including actual wood built Bamboo, Rosewood and Kevlar. It's all very fancy, and a world away from the cheap plastic slapped round the One. Other highlights include a reversible USB Type-C connector for easy night time plug-ins, 13MP rear camera, 5MP front snapper and a 5.5-inch full HD display. The real talking point however is the price. 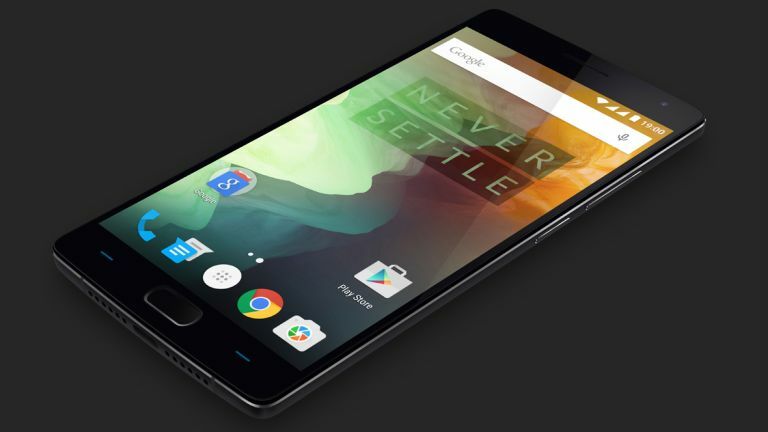 The OnePlus 2 will be available in 16GB (with 3GB of RAM) and 64GB (with 4GB of RAM) models with the former setting you back $329 and the latter $389. That's slightly more expensive than last year's OnePlus - which was $299 (£229) and $349 (£269) respectively - but still comfortably cheaper than the iPhone 6, Samsung Galaxy S6 and HTC One M9. So when can you get your hands on the OnePlus 2? August 11, kind of. You'll need an invite initially to buy the handset, but OnePlus says it's made them easier to get hold of. If you're in London on July 31, head over to the OnePlus experience zone to nab yourself an invite to buy, or keep an eye trained on the firm's social media accounts for a chance to win an invite from August 1.